The Sochi Olympics are over, and what have we learned? Matt Gajtka and Larry Snyder return for another Gospel of Hockey episode to address that very topic - and many more. What will their most lasting memories of the Games be? 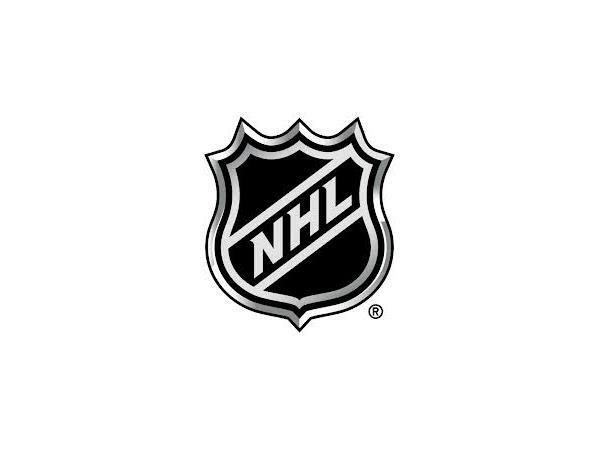 What are they most looking forward to as the NHL regular season resumes? Also, the guys look into the latest news surrounding the Pittsburgh Penguins as the trade deadline approaches next week. What's their biggest need and does last year's activity mean Ray Shero will be quieter this year? Afterward, the guys deliver their weekly Local Hockey Report to wrap up the show.